In 2017, GKIS was appointed the exclusive partner and distributor of the Development Support Program by Pan Oceanic Limited Vanuatu. 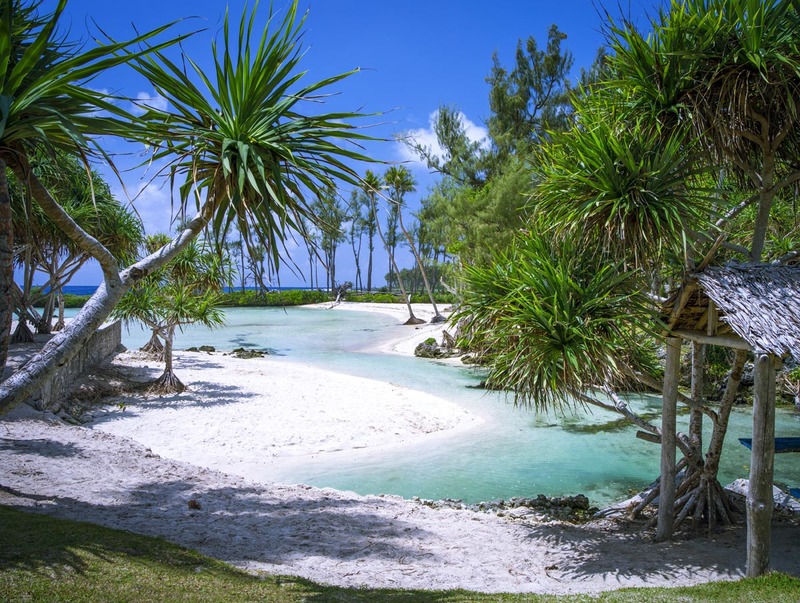 Qualified incumbents can be granted citizenship of Vanuatu and travel visa-free or with preferred visa-on-arrival terms to 128 countries. The Development Support Program (DSP) was established in 2016 as Vanuatu’s main Citizenship program. DSP replaces the Vanuatu Economic Rehabilitation Program (VERP) and Capital Investment Immigration Plan (CIIP). This highly prestigious nationality and passport program offers visa-free and visa-on-arrival travel to 128 countries INCLUDING all of the European Union and most of the rest of the world. The country’s passport is ranked 37 in the world in the latest 2018 ranking index. 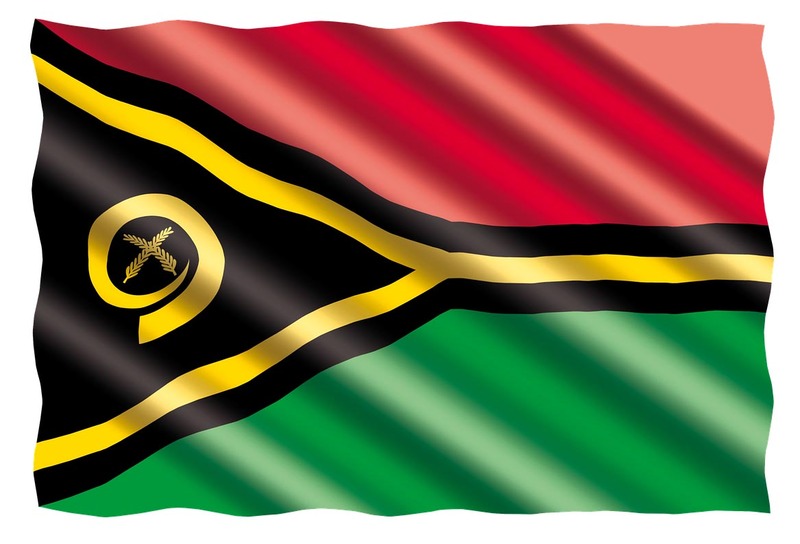 • DSP citizenship is full Vanuatu citizenship, not some other class such as “economic citizenship”. • But holders of dual nationality are subject to certain restrictions (see below). • The successful application covers the whole family, including the spouse and 2 children under 18. • For an additional fee, the “family” can also include additional dependants regardless of age. • Residency not required after citizenship has been acquired. • No restrictions on education, background, language, age or business. • No taxation except on land, share transfers, VAT on business done locally and import duties on goods imported for local business. • Applicants must be over the age of 18 when submitting their application. • Applicants should have no less than $250,000 dollars of net personal assets when submitting their application. • Within one month after the application has been granted FIU clearance, the applicant should deposit the full application fee with GK Immigration services Limited (GKIS). • Applicants must submit an original or notarised certificate of no criminal record from the jurisdiction in which he/she has resided during the last 12 months and (if different) the jurisdiction of his/her principal nationality. • Nomination Form (including the spouse and all dependents included in the application). • Certified Passports color scan of all applicants (including the spouse and all dependents included in the application. Passport cover + 1st and last 3 pages of the passport). • Certified Identity card color scan of each person included in the application (where issued by the jurisdiction of nationality or residence). • Certified Birth Certificates of all applicants or household register, where available. • Certified Marriage certificate of applicant and spouse, if spouse is included in application. • Curriculum vitae (CV Resume) of applicant. • Notarised police clearance of applicants and dependants age 18 and above. • English medical certificate of applicants. • Most recent education proof of dependant children. • 6 high definition passport photos of each person included in the application (40mm x 50mm, white background). • Proof of assets owned by the applicant to a value of more than US$250,000, with 6 months bank statement. Applicant completes application form set and required supporting documents as described above. • Provision of KYC documents, application forms and US$2,000 for FIU clearance checks. • Following satisfactory inspection of the documents and completion of any necessary checks, an officer of the Citizenship commission and Immigration Services issues the FIU clearance. • Deposit of full application fee with GKIS in Hong Kong, along with the full application required documents. • The Citizenship Commission’s Screening Committee will then review and submit to the Citizenship Commission for final approval at its next meeting. • The Commission may approve or reject any application in its discretion but, upon refusal, any deposit paid will be refunded in full less Government KYC fee of US$2,000. To date, no application that has received FIU clearance has been rejected by the Commission. 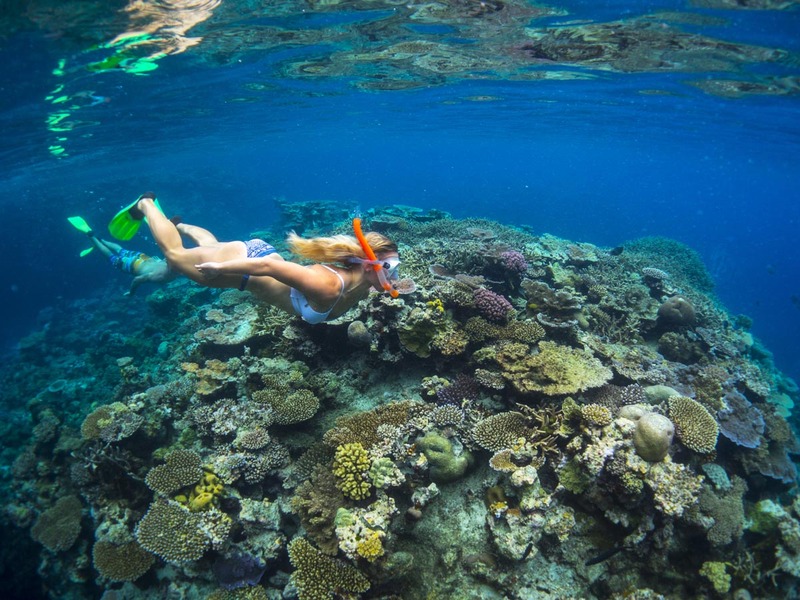 • Upon final approval by the Citizenship commission, the applicant, spouse and each dependent must attend a meeting in Vanuatu or Hong Kong to swear an Oath/Affirmation of Allegiance. • At that meeting or within one week thereafter the applicant, spouse and each dependant will be presented their Certificates of Citizenship and passports. • The above fees do not include ancillary services such as translations, editing, notarization, bank charges, financial service, medical check, legal, accounting and valuation fees, travel and accommodation or other similar outgoings. • The average time for an application to be processed from submission of application to grant is one month. Is the Founder and Chief Executive Officer of GK Immigration Services Limited. 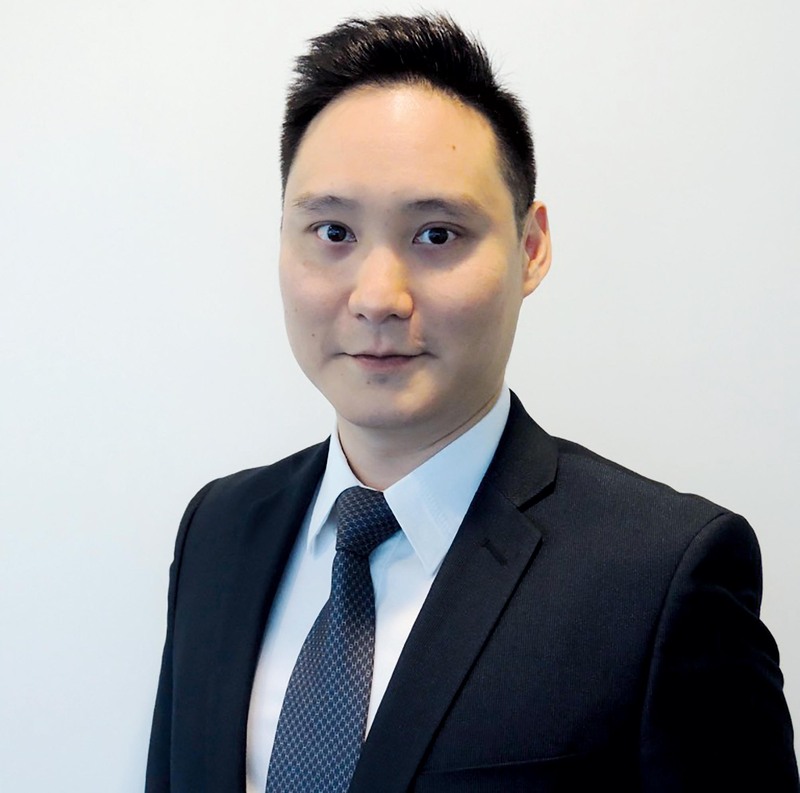 He specializes in the industries of relocations and investment immigration, having successfully assisted governments established and implemented citizenship by investment programmes in foreign markets. Michael obtained his Bachelors and Masters degrees in Australia and is very familiar with the South Pacific region. 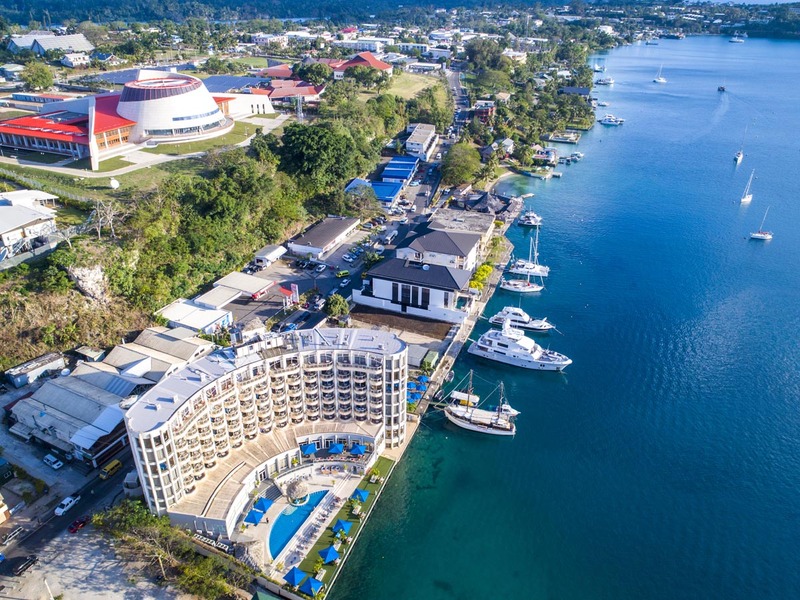 Founded by Michael Tan, GK Immigration Services Limited is a Hong Kong company formed for the express purpose of promoting the Development Support Program and the offshore presence of the Republic of Vanuatu. GKIS is a close associate of Vanuatu Registry Services (VRS), Deputy Commissioner of the Vanuatu Financial Services Commission (VFSC). As Deputy Commissioner, VRS is a direct representative of the Government of Vanuatu and is vested with authority to affix and witness the Commission’s official seal to Certificates of Incorporation, Constitutions and Certificates of Incumbency and Good Standing in relation to companies incorporated under the International Companies Act and to designate employees to act as Authorized Officers for the purpose.